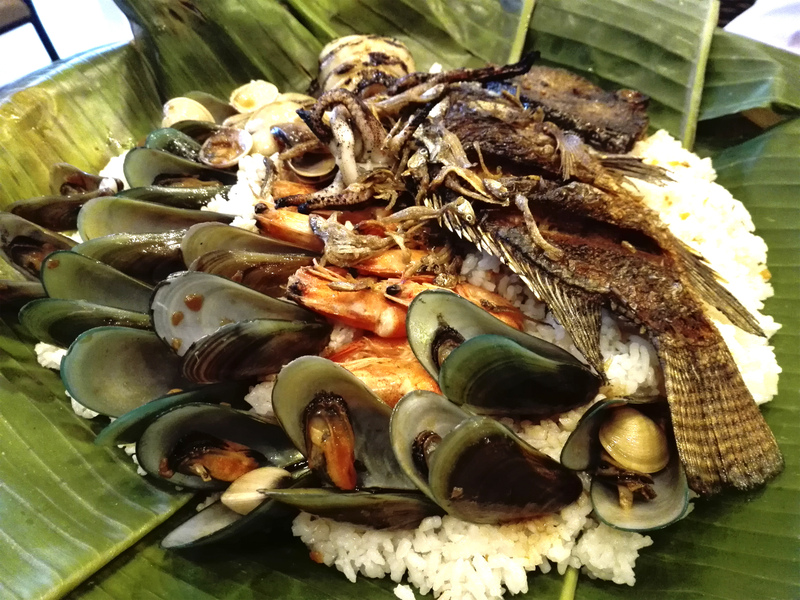 Love seafood? 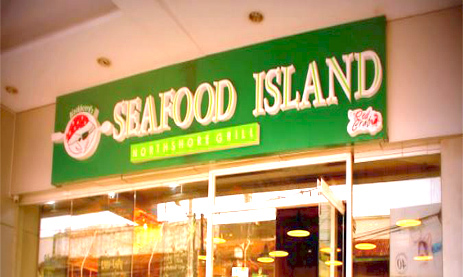 Visit Seafood Island at Atria Park. Here are some of the dishes that I’ve ordered so far. 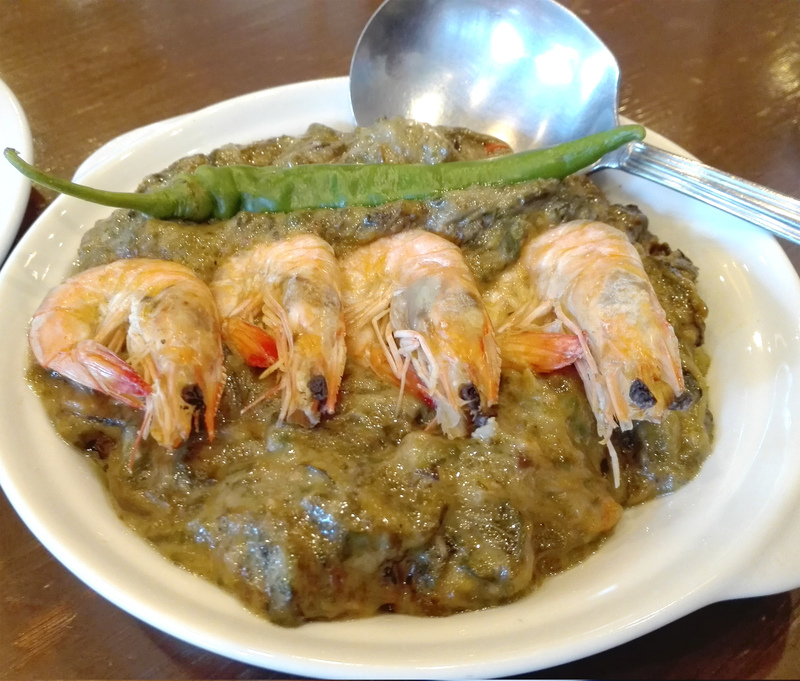 This is one great dish to try. Two thumps up for the taste. Tip: This is good for 3-4 persons. We ordered this and there’s just the two of us dining and it’s overwhelming. Tilapia is a bit dry though. This is a great meal for 2. Grilled squid tastes good. 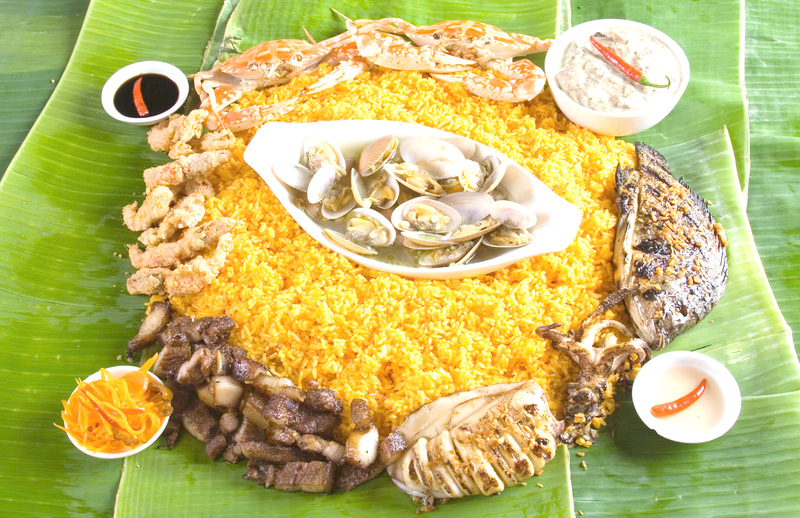 Craving for this? 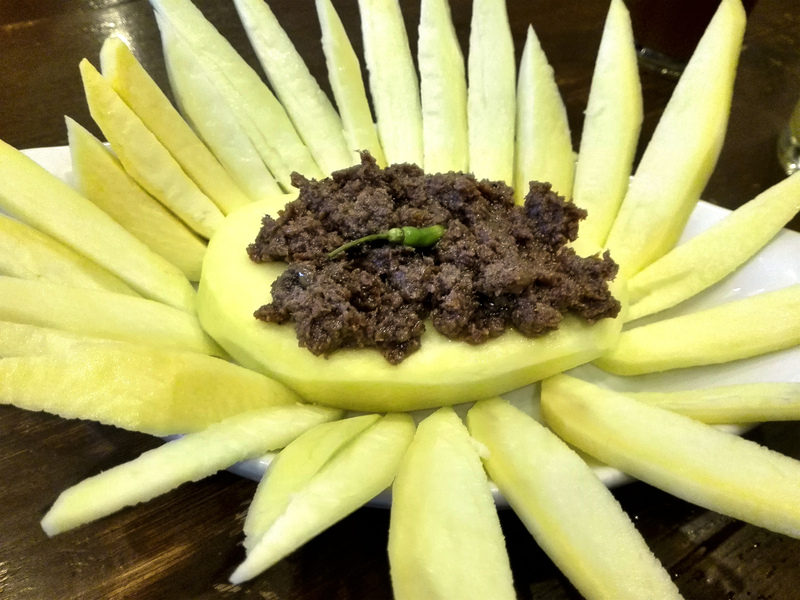 A must try mouth-watering Mangga’t Bagoong. You’ll definitely love it. Nothing’s too fancy or distinct about the taste. 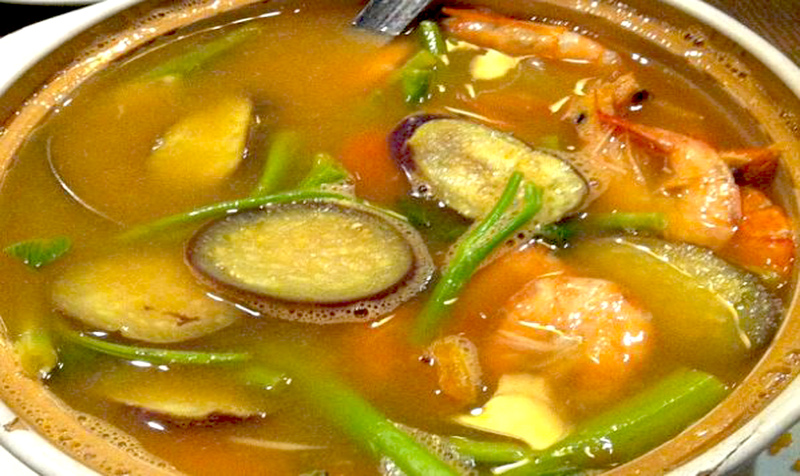 Just the typical sinigang sa sampalok hipon (pasayan). All in all the food is great. No questions about that. But I would like to share my experience after dining three times, which i actually gave them the “benefit of the doubt” at first. Yet I get the same kind of experience every time. On my third visit – the lady who took the order seems so disoriented and (literally not nice). We told her, we want to order 4 cups of garlic rice. You know what she said? “2 lng anay mam, kay basi indi maubos” Seriously? So what she was saying is for us to order 2 cups instead of 4 because we might not be able eat them all. She’s probably making a suggestion, but hey, even if we said we want to order 10 cups, as long as we pay for it, it should be none of your business. And we are the customers here, and you are taking our orders. After she got all our orders, she turned her back and didn’t even bother to repeat them. Which is a big NO-NO. She also don’t seem to know their offers well. The ambiance is so so. Just noticed one of the chairs have some water drippings. Maybe no one seems to notice it and care to wipe it dry. And oh, there’s a “fly” patrolling around. Some of the staff are actually sitting(hanging) on the side tables, just next to ours. They are probably on a break because they all are holding their phones, with toothpicks hanging on their mouth and foot up on the chair. Such a homey ambiance isn’t it? The thing is, it is an effin’ restaurant! It is also so hard to find someone to call if you need something. Everyone seems so busy though there’s not much customers that time. Some are just so busy chatting. You have to raise your hand 5 times before someone would even notice you.